Dispenser container for EP20. 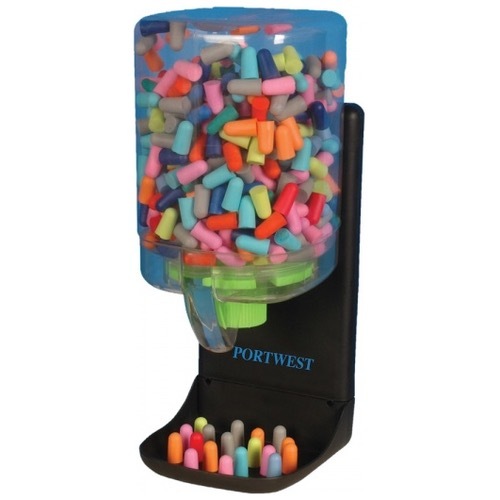 One gentle turn delivers uncorked foam earplugs, SNR 30db. *Please note yellow earplugs only.